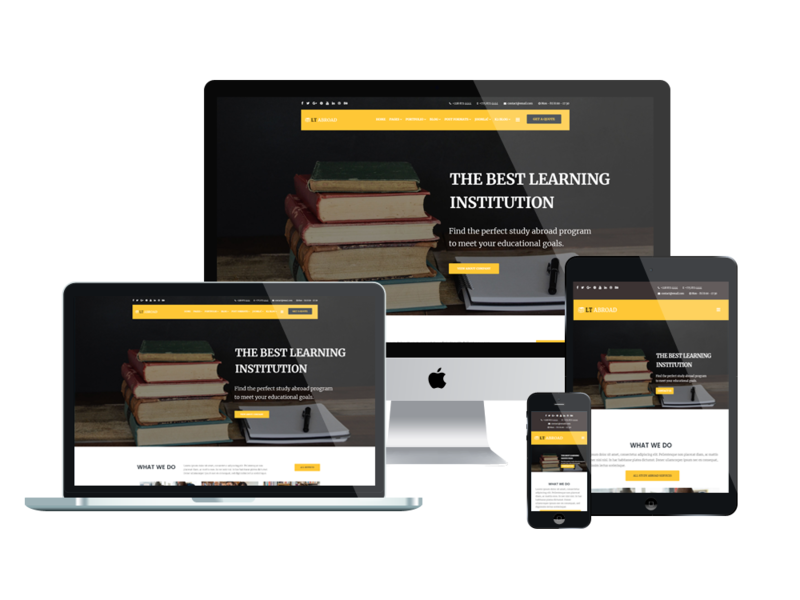 Showcasing your educational services, record and experience to customers with the elegant and modern One Page Joomla Education template! LT Abroad Onepage is the single page version of LT Abroad Joomla template which is leading in quality of Onepage Joomla theme. This version is provided for offering you another option of the amazing design. If you just want your site to be simple but still having professional look, then LT Abroad Onepage must be a good choice. 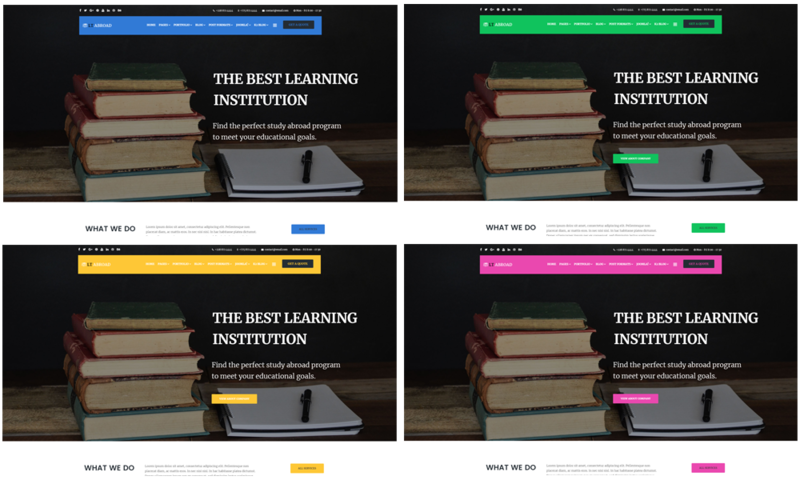 Based on the powerful framework with fully bootstrap supporting elegant page builder, strong shortcodes, unlimited module position, multi-language, and also included 4 color schemes and boxed layout, your site will get a high-quality design and yet full customization. With the fully responsive layout, this theme makes your site gorgeous on any mobile devices, including the latest model and all the screen sizes. Don’t miss it!